Criticism of dishonest influencers is a fair call but misses some crucial factors. There's another side to influencer marketing that's misunderstood. There's been a wave of criticism of fitness celebrity Adam Papadopoulos and his unscrupulous sponsored product post on Instagram. Last month, Papadopoulos shared a photo of himself and fiance Renae Ayris sitting up in bed looking tanned and pumped and enjoying a cup of Nescafe as they reflected on their recent engagement. Comments were savage. ‘Who among us doesn't have a photographer in their bedroom?’, one wag remarked. 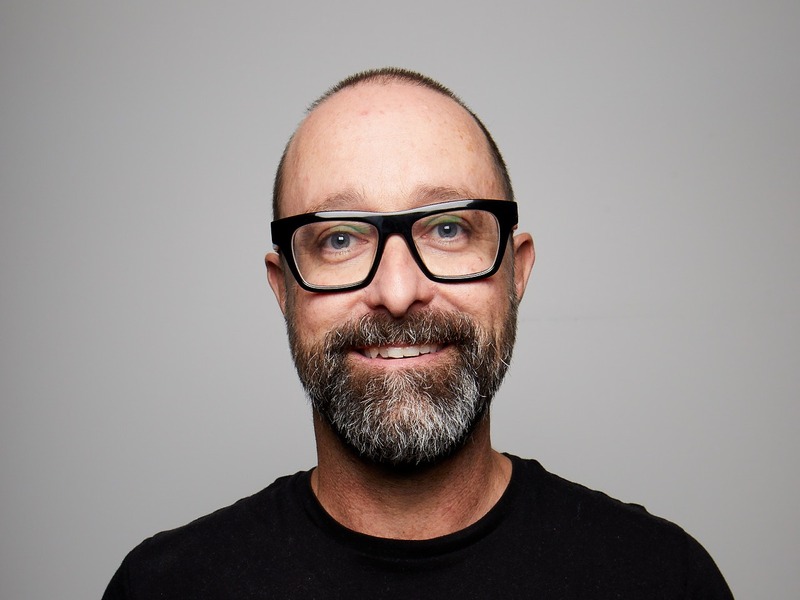 ‘For the love of the Instagram gods, can you please keep it real’, Nathan Ruff protested in Mumbrella. The promoted post 'screams tackiness and misjudgment’. This is just one among many recent examples of paid-to-post influencers getting it wrong. The rise of self-servicing influencer marketing platforms like Tribe have made it ridiculously easy for celebrity and micro-influencers to spruik products online. There's big money involved and few ethical codes or regulations around the industry. Consequently, there's a lot of shallow, inauthentic product placement out there. The problem concerns influencer marketing, not influencers per se. Influencer marketing is a recent development but influencers are as old as society. An influencer is simply a leader of some sort who inspires people and commands their attention. The majority of influencers do what they do because they genuinely love the products and causes they promote. There's nothing inauthentic about them; on the contrary, their reputation hinges on their genuineness and authenticity, and they do everything they can to preserve it. If you're a sports or TV celebrity, you can get away with a few unscrupulous product endorsements. That's because your reputation hinges on your activities off social channels. This is not true for influencers who have built their reputation organically on Facebook or Instagram, offering advice on products or promoting certain lifestyles. These influencers’ reputations hinge on how they behave on social media. Consequently, they tend to conduct themselves with the authenticity and professionalism you'd expect of any small business owner. The main problem with sweeping critiques of influencers and influencer marketing is that they throw out the baby with the bathwater. There are growing segments of the influencer landscape that are extremely ethical and authentic. Ethical fashion is a prime example. Ethical fashion is led by influencers who are deeply concerned about sustainable practices and workers rights, and who promote these topics in the same breath as they promote the products they love. Ethical influencers like Alden Wicker (Instagram: @ecocult) and Kira Simpson (Instagram: @thegreenhub_) have built successful online businesses by promoting ethical apparel and lifestyle brands with products that are gentle on the planet and good for society. Their followers can't find sustainably-produced fashion items in Kmart. When they want to buy quality, ethical fashion items, they check out these influencers’ latest posts to find out what they’re wearing. Don't confuse these influencers with the ‘product mules’ and self-serving celebs that business journalists take to task. This is a different species of influencer. Ethical influencers are passionate about helping sustainable brands find a path to market. They believe in conscious commerce and sustainable practices and they support brands who believe in these things too.